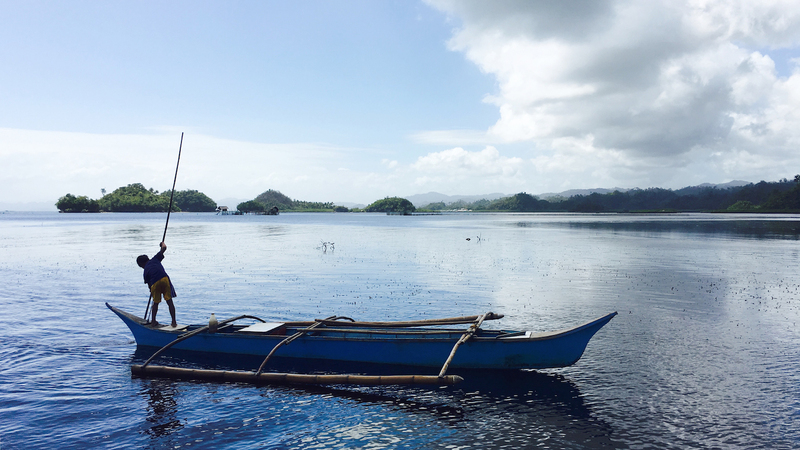 The Caraga Initiative is a comprehensive rural development project in one of the richest, most bio-diverse, untapped regions in the tropics. 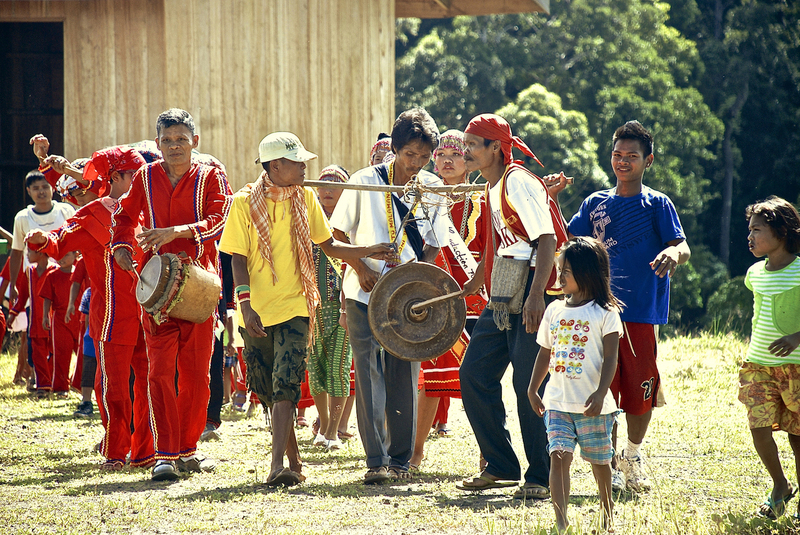 Encompassing an initial 1.2M acres united for development by the Indigenous People's Economic Union (IPEU), the Caraga Initiative is launching multi-sector businesses to produce a sustainable economy benefiting the indigenous people of the Caraga and other regions that ultimately includes 10M acres granted to the indigenous people by the Indigenous Peoples Rights Act of the Philippines. Global Action Platform is the exclusive NGO strategic partner for the Caraga Initiative. In partnership with GPSS, we are working to create new global standards for comprehensive economic/environmental/social development that will directly benefit poor, land-holding indigenous people of the world. Working with Global Action Platform's alliance of universities, global businesses, and NGOs, The Caraga Initiative will integrate business development, action research, global management practices, and metrics from the Sustainable Development Goals to create models that can be replicated in other under developed regions around the world. Businesses, investors, foundations, NGOs and individuals may participate in the development of the Caraga Initiative through investments or philanthropic contributions. For interested business and investors, please contact Jonathan Gershon at jonathan.gershon@gpssglobal.com. For those interested in making a tax deductible donation, donations may be accepted via PayPal either using a PayPal account or a credit card. On 18 Nov 2015, Global Action Platform, Global Partnership for Sustainable Solutions (GPSS) and the Indigenous People’s Economic Union (IPEU) announced the launch of an unprecedented development project for an initial 1.2 million acres in one of the richest and most biologically diverse undeveloped tropical regions remaining in the world. The work will directly benefit poor, land-holding indigenous people and align with the UN’s recently launched Sustainable Development Goals (SDGs). The project, when fully implemented, will require cooperation, collaboration, and capital from foundations, government agencies, development funds, investors, corporations, and individuals. Those desiring to learn more or to inquire regarding collaboration may contact: Dr. Scott Massey: stmassey@GlobalActionPlatform.org, Bryan Thomas: bryan.thomas@gpssglobal.com, Jonathan Gershon: jonathan.gershon@gpssglobal.com, or Jason Gershon: jason.gershon@gpssglobal.com. Abundant electricity for cities up to 3M people or more with zero carbon emission. Global Action Platform leads the regional showcase to connect university research, investors, and business leaders.